There is not much reason why you need to mess around with Window’s Firewall setting. 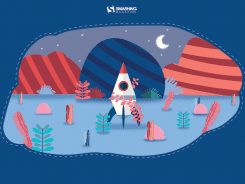 The most common case when you would interact with Firewall settings is granting an application access to any network activity. 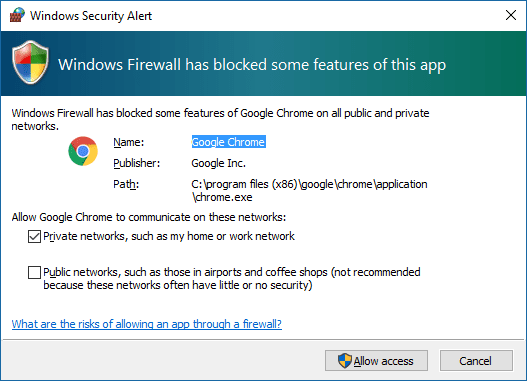 For example, the first time launch Chrome, Windows Security would prompt you for an alert to ask for the permission to grant Google Chrome to communicate to those networks. 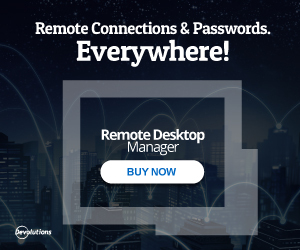 If your computer suffered some serious issues related to network, for example, unable to login to your computer with Active Directory, unable to initiate Remote Desktop even when all the settings are configured correctly. 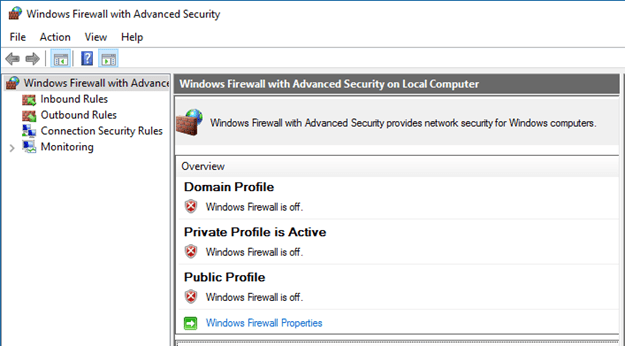 Any abnormal network related behavior could be a result of bad Windows Firewall setting. 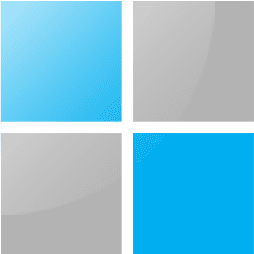 Fortunately, Microsoft has a utility you can download and run, that would scan and automatically attempt to fix any firewall related issues. 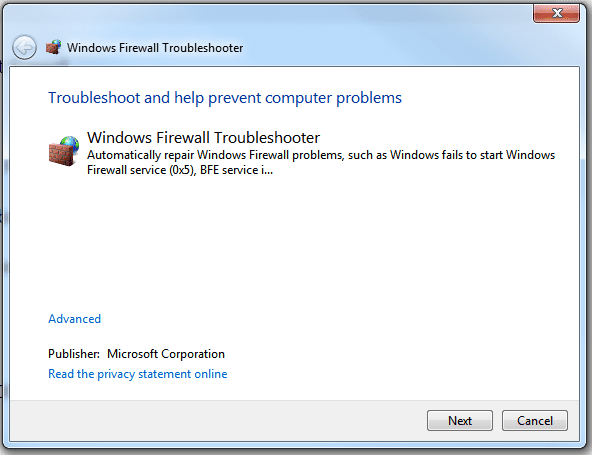 You can download Windows Firewall Troubleshooter and run it. 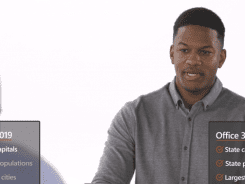 It will auto detect any issues with your Firewall settings. 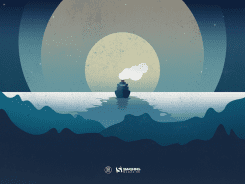 Once finished, your Firewall should be in a good shape again. 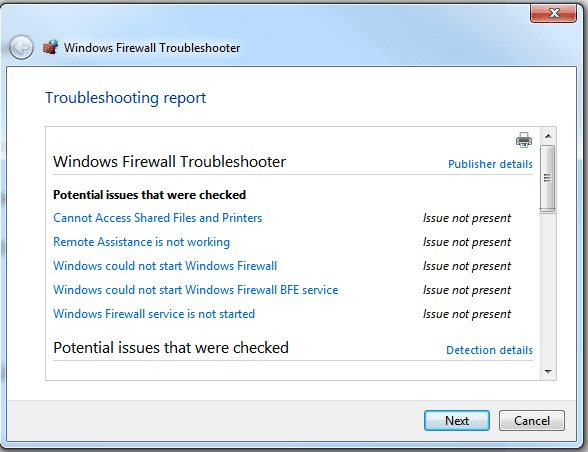 You can see a list of detail checks Windows Firewall Troubleshoot attempted to resolve. 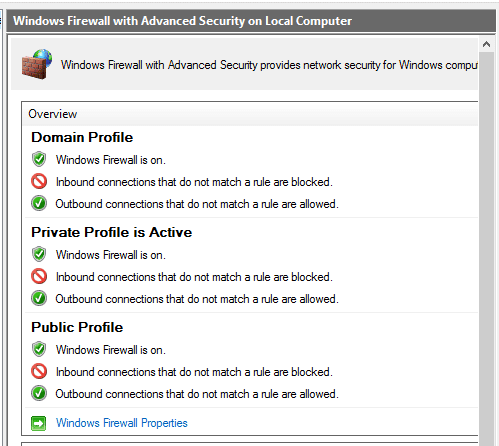 An example, below is, I have my Windows Firewall all turned off. 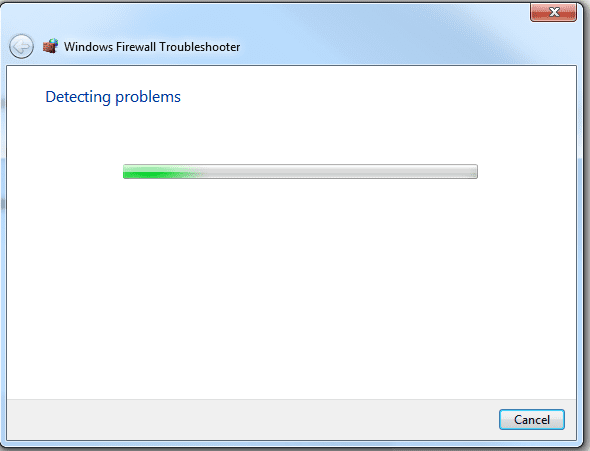 After running the troubleshoot, it automatically started the Windows Firewall service again. 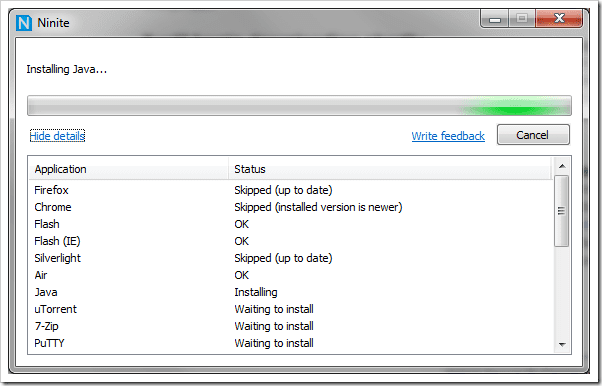 There you have it if you are suspecting any issues with your Firewall on your PC but not sure where to start. 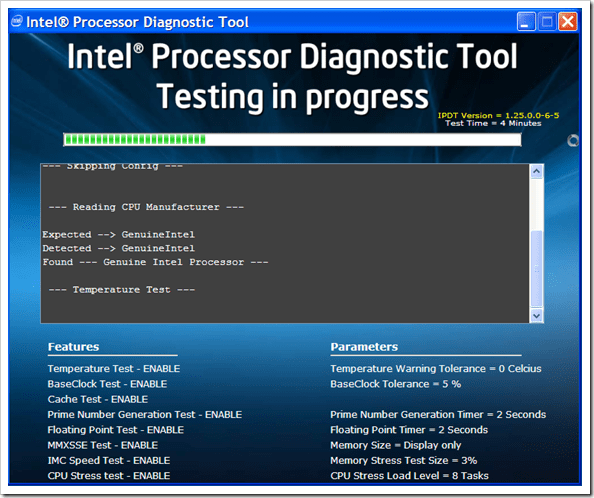 Check out this neat utility from Microsoft that would automatically diagnose and fix problems for you.